Will genetic sequencing lead to more denied insurance claims? On behalf of Steve German, A Law Firm posted in Denied Claims on Tuesday, August 22, 2017. 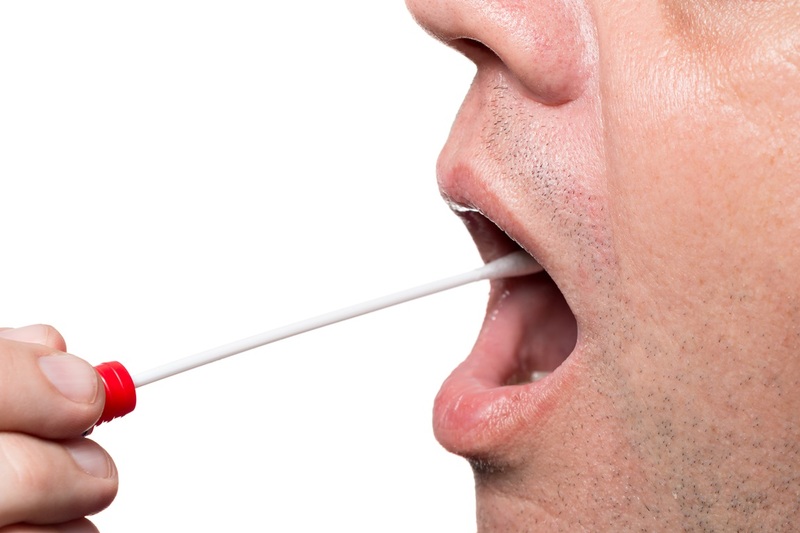 If you think that DNA testing has revolutionized medical care and criminal identification, just wait to see what it may mean for your insurance coverage. Genetic testing has advanced far beyond DNA tests that help identify biological fathers and criminals who leave evidence behind. You can order a test kit online and even find out the genetic makeup of your mixed-breed dog these days. Medical professionals routinely test genomic data to determine if family members carry the same genes as their mothers, fathers or siblings in order to proactively identify and prevent the onset of deadly diseases. There is no doubt that genetic testing has helped thousands of people prevent illnesses before they start. But, how far can and should testing go? Earlier this summer, the results of a whole-genome sequencing study of healthy people were published. Indicators of rare diseases were found in 22 percent of the study participants, but only two participants had any true symptoms. Will patients be unnecessarily frightened by what might happen in the future? Will genetic discoveries lead to expensive and unwarranted medical tests? Will testing results be used against patients in other aspects of their lives? A law and genetics expert from Arizona State University immediately raised the concern that insurance companies may use genetic sequencing results as reasons to deny claims for benefits. Fortunately, the Genetic Information Nondiscrimination Act of 2008 (GINA) prohibits health insurance companies from using genetics to make decisions about granting coverage. However, GINA does not keep life, disability, and long-term care insurers from using test results to deny benefits when their insureds submit claims. Some fear that the mere presence of a genetic mutation may -- one day soon -- be construed to be a pre-existing condition. Related Posts: Will your insurance company deny your disability claim? Did Your Doctor Diagnose Cancer With A Pregnancy Test?